We describe a simple method of unsupervised morpheme segmentation of words in an unknown language. All that is needed is a raw text corpus (or a list of words) in the given language. The algorithm identifies word parts occurring in many words and interprets them as morpheme candidates (prefixes, stems and suffixes). New treatment of prefixes is the main innovation in comparison to . After filtering out spurious hypotheses, the list of morphemes is applied to segment input words. Official Morpho Challenge 2008 evaluation is given together with some additional experiments. 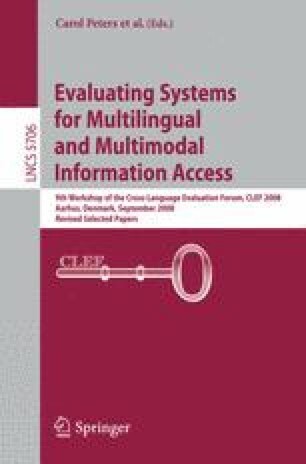 Processing of prefixes improved the F-score by 5 to 11 points for German, Finnish and Turkish, while it failed to improve English and Arabic. We also analyze and discuss errors with respect to the evaluation method.